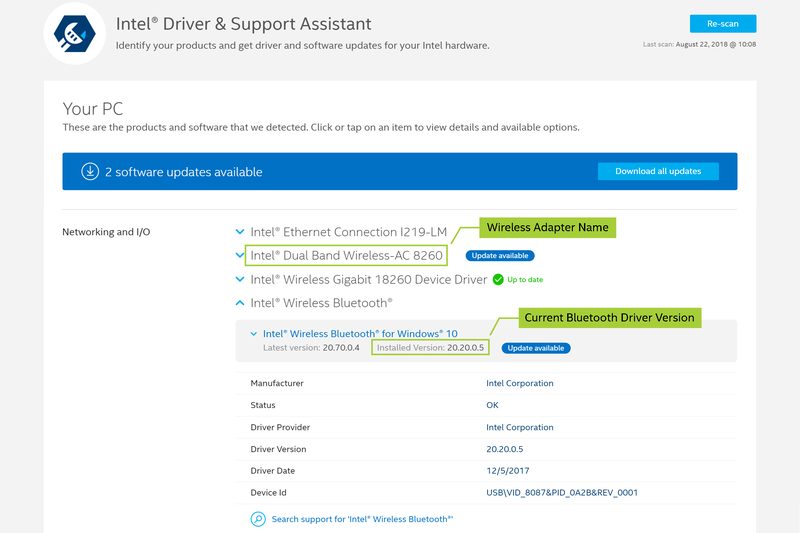 Intel® Driver & Support Assistant (Intel® DSA) is the easiest way to identify your Intel® Wireless Adapter and driver version. Note If you don't see the Bluetooth component, restart your system and run the Intel DSA again. If the issue persists, see Contact Support at the bottom of this page. 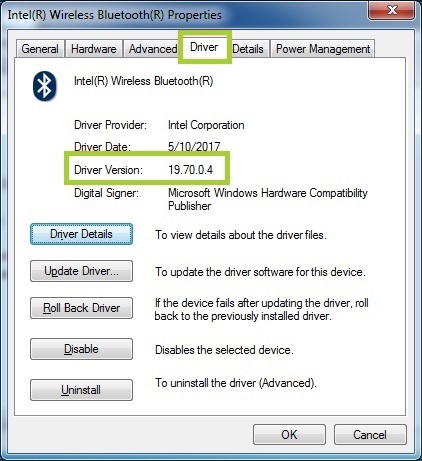 Select your operating system, and follow the steps to identify your Intel® Wireless Adapter and Bluetooth driver version. Right-click the button in the bottom left corner of the screen. 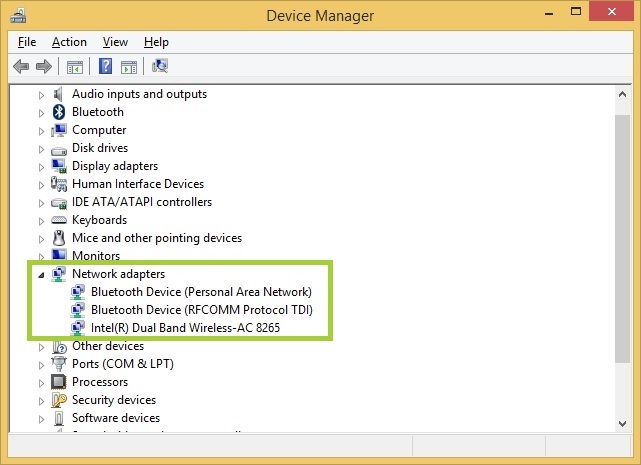 Select Network adapters to expand the section and the Intel Wireless Adapter is listed. 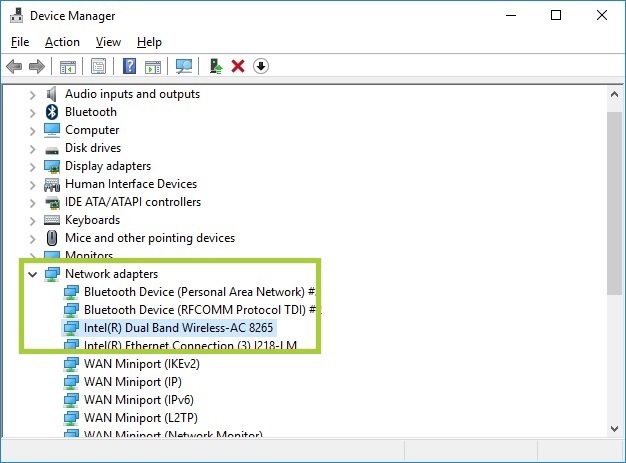 Example: Intel® Dual Band Wireless-AC 8265. 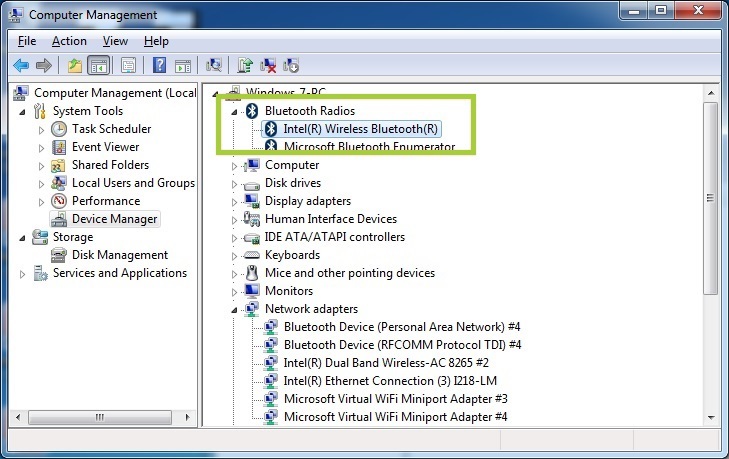 Select Bluetooth to expand the section and double click on Intel® Wireless Bluetooth. Note If you don't see the Bluetooth component, restart your system and repeat above steps again. If the issue persists, see Contact Support at the bottom of this page. 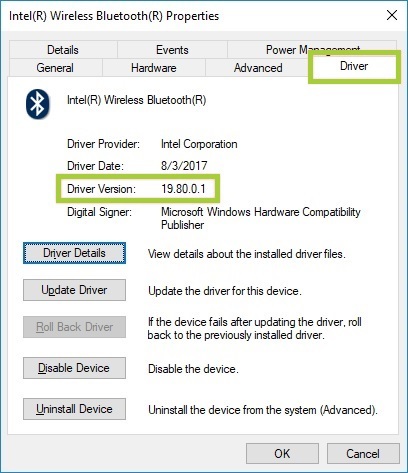 Select the Driver tab and the Bluetooth driver version number is listed in the Driver Version field. Click Network Adapters to expand the section. 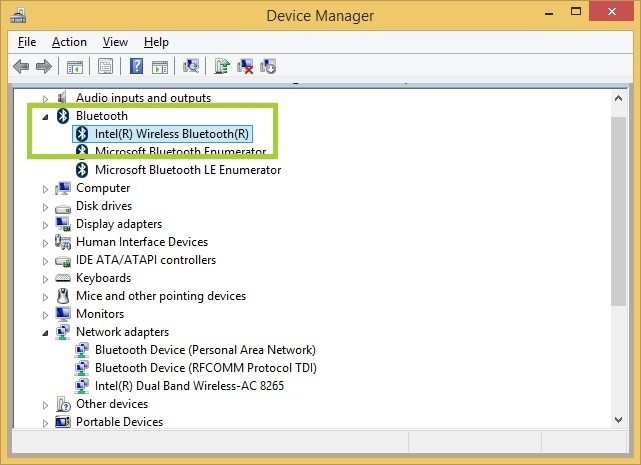 The Intel® Wireless Adapter is listed. Example: Intel® Dual Band Wireless-AC 8265. Select Bluetooth to expand the section and double-click on Intel® Wireless Bluetooth®. 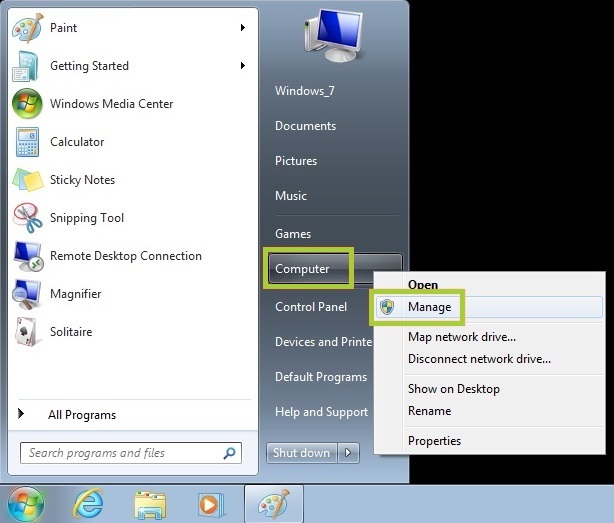 Click Start button in the bottom left corner of the screen. 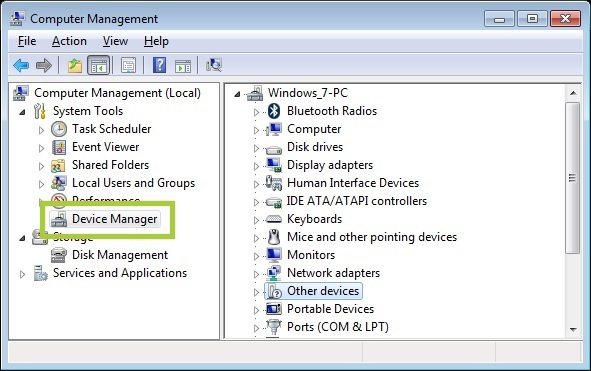 On the right pane, select Network adapters to expand the section. 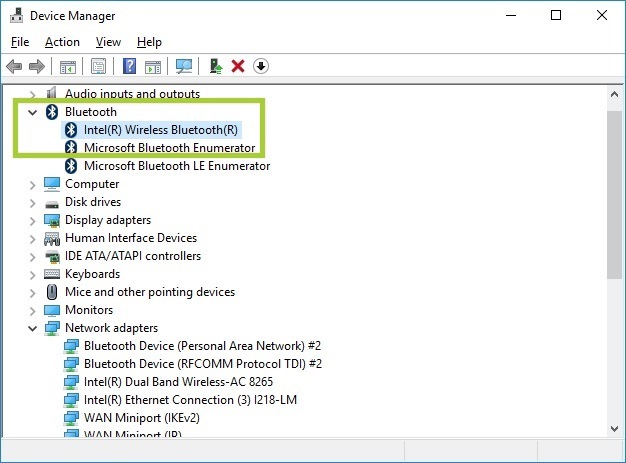 The Intel® Wireless Adapter is listed. 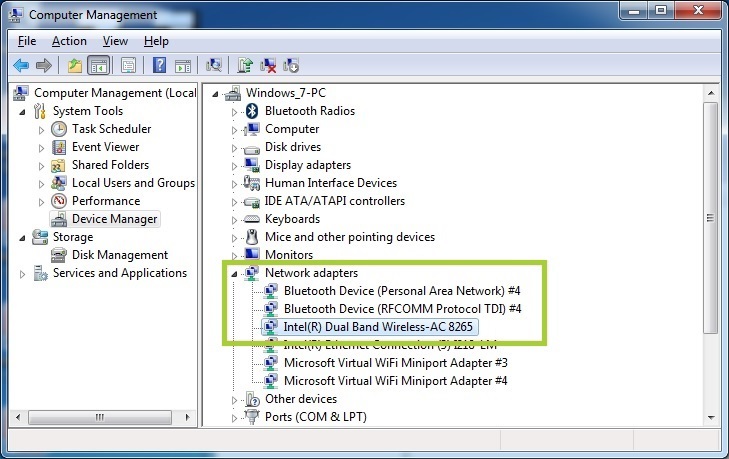 Example: Intel® Dual Band Wireless-AC 8265. 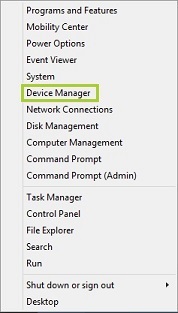 Select Driver tab and the Bluetooth driver version is listed in Driver Version field. 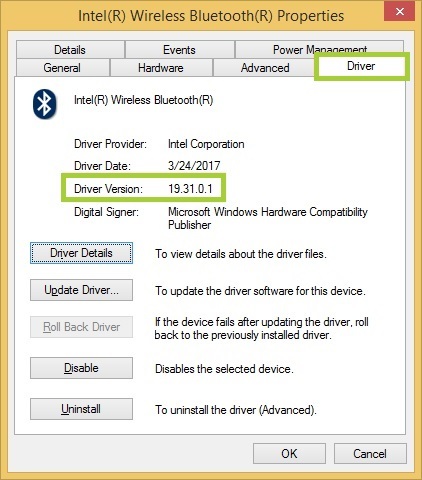 After you identify your Intel® Wireless Adapter name and Bluetooth driver version, download the latest driver. This article applies to 27 products.